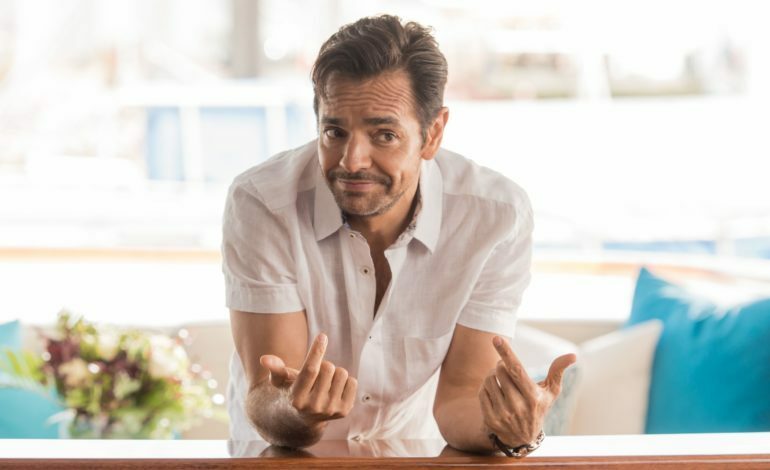 Overboard star, and famous comedian, Eugenio Derbez hasn’t gotten enough “fake” love, as he will be doing it all again in The Valet. The Hollywood Reporter has confirmed the news that Derbez will be teaming up with directors Bob Fisher and Rob Greenberg to produce and star in a remake of the french comedy. Ben Odell will also be producing under their 3Pas Studios, alongside Pantelion Films. The Valet follows the story of a parking attendant who is enlisted and pretends to be the lover of a famous fashion model as a way of deflecting her relationship with a married businessman. Derbez and Odell both say the film is timely as it deals with a hard working Latinx person who, invisible in the world, finds himself in a funny situation to suddenly be seen as worthy. They both say they couldn’t be more than happy to be part of the project. More details as to production start date and projected release will be revealed when the information becomes known.